Blum received her Doctor of Ministry from Hebrew Union College-Jewish Institute of Religion in New York. 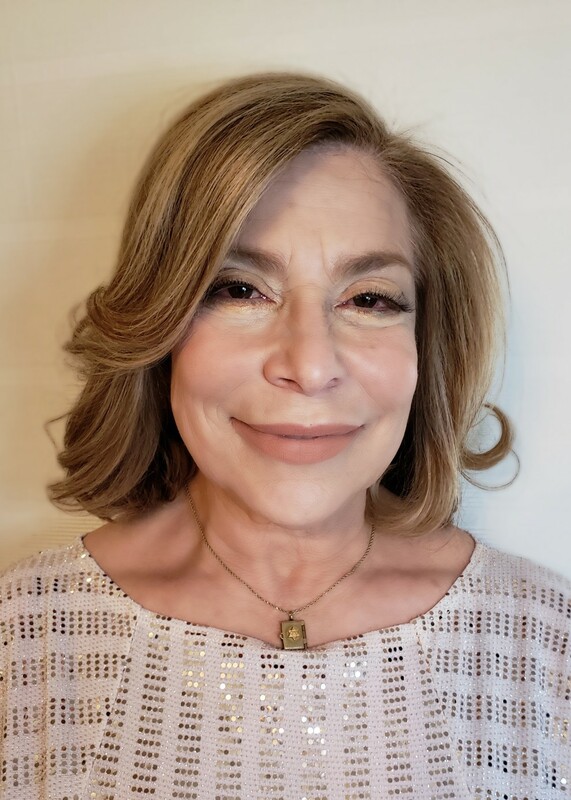 She is Board Certified by the Association of Professional Chaplains APC and the first Connecticut woman to become Board Certified by Neshama; Association of Jewish Chaplains NAJC. Blum is an active member of the Jewish Pastoral Care Professional Group of Greater New Haven. As chaplain at Yale New Haven Hospital, she serves on the President Employee Advisory Council, Mutual Respect Committee and the Surgical Patient Experience. Blum is the Coordinator of Shawls of Comfort and Code Care. She has also published several booklets. She provides a multi-faith approach to the psychological, spiritual, theological needs of patients and families. In the Hadassah chapter, Blum has been president and served on the Hadassah Connecticut Region Board. 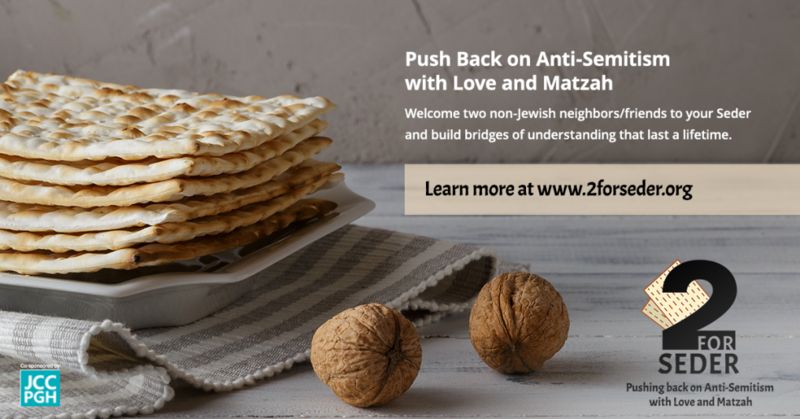 At Congregation Or Shalom, she was instrumental in raising funds to build classrooms for the religious school and the acquisition and celebration of a new Torah. Prior to her work as a chaplain, Dr. Blum held a Master of Education, teaching Special Education in the surrounding New Haven public school system and the Children’s Psychiatric Department at Yale New Haven Hospital. After receiving her Certification in Integrative Yoga Therapy, Blum studied the benefits of yoga for children with special needs and was innovative in incorporating the practice within the classroom. As an active member of the New Haven Jewish community, she also taught yoga and meditation classes at Makom Hebrew High School and the JCC. Blum has frequently traveled to Israel to represent Hadassah at conferences. In memory of her father, who died tragically in 1979, she was paramount in supporting the development of Hadassah Hospital in Jerusalem and contributed to the creation of the Marc Chagall window project.